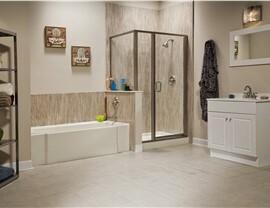 We installation stylish, durable tubs for much less than the cost of a traditional bathroom remodel. When you make an investment in your home, you want to have confidence that you’ll love the results. 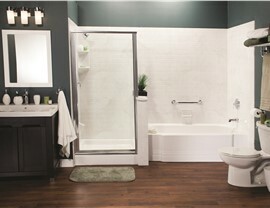 You’ll have that assurance when you choose Bath Planet of Denver and Nebraska for your Kearney bathtub renovation. 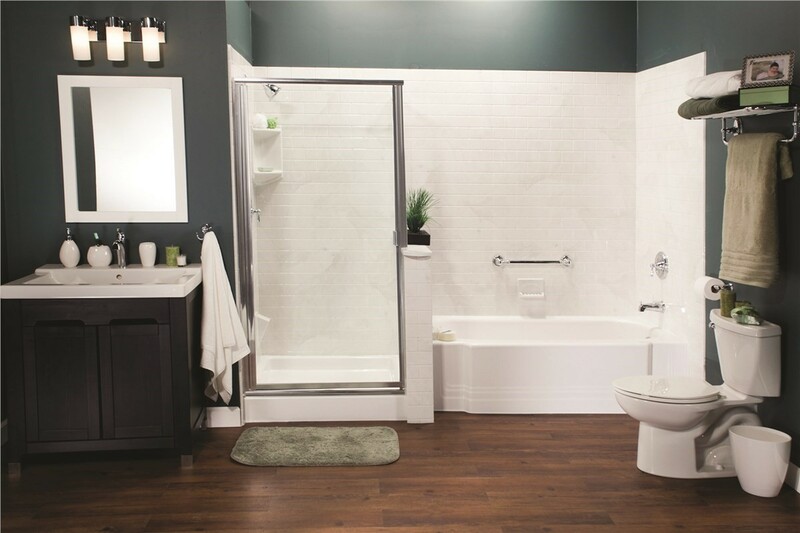 Our team of certified experts goes the extra mile on every job to provide expert installation and courteous service-and all of our work is backed by industry-leading warranties. Competitive prices and flexible financing makes it easy to budget for the changes you need. Plus, we complete most installations in as little as one day. 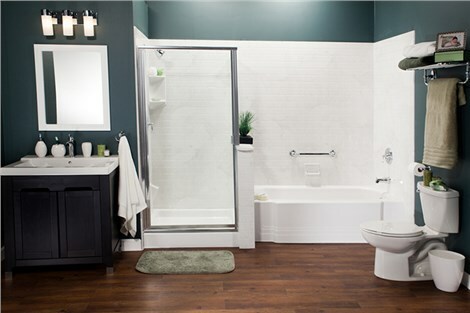 What style tub would look great in your space? 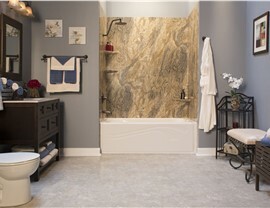 Something simple and understated or a tub that is bold and beautiful? 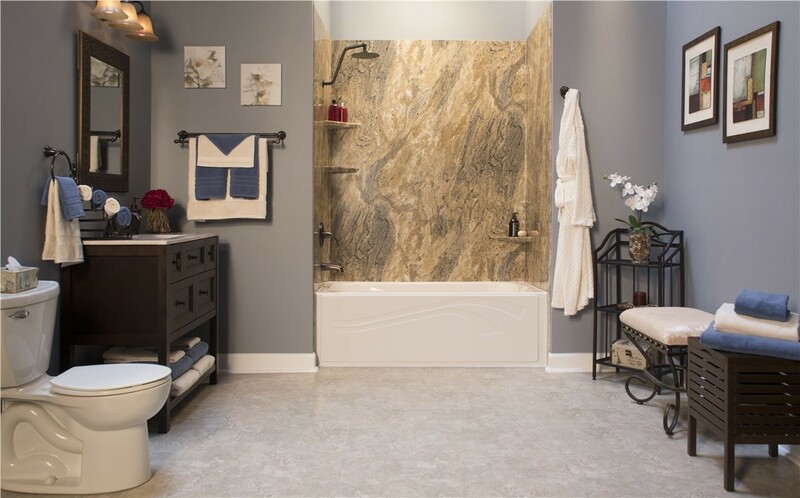 Whatever your style, we’re sure to have a tub that is perfect for you. 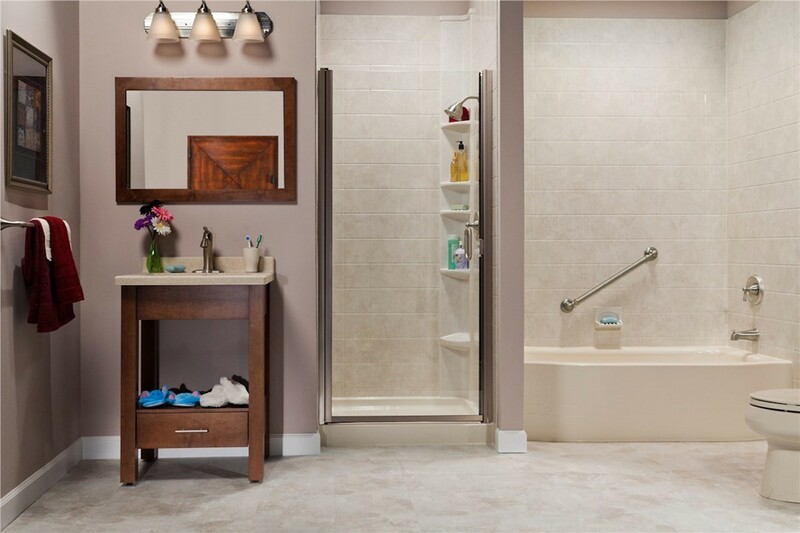 Along with dozens of color and style combinations, you can also add optional accessories for a custom look. 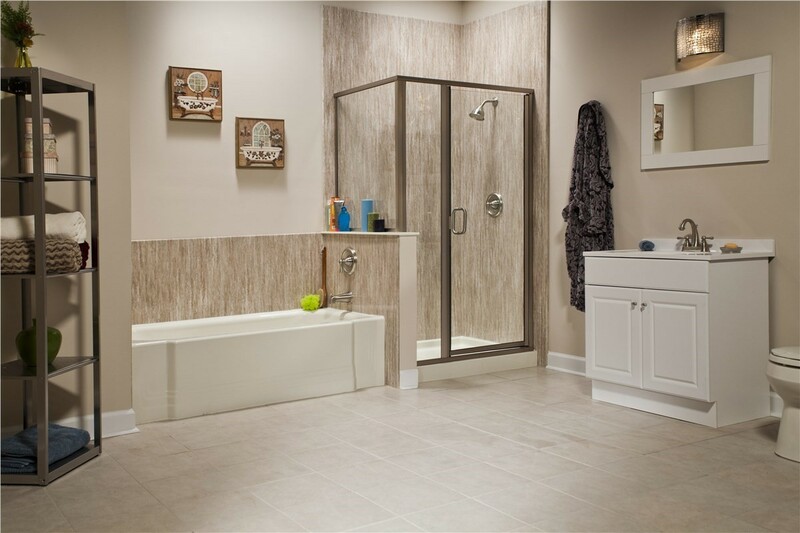 Why continue to live with an outdated tub that doesn’t meet your needs when we can revamp your Kearney bath in as little las one day! 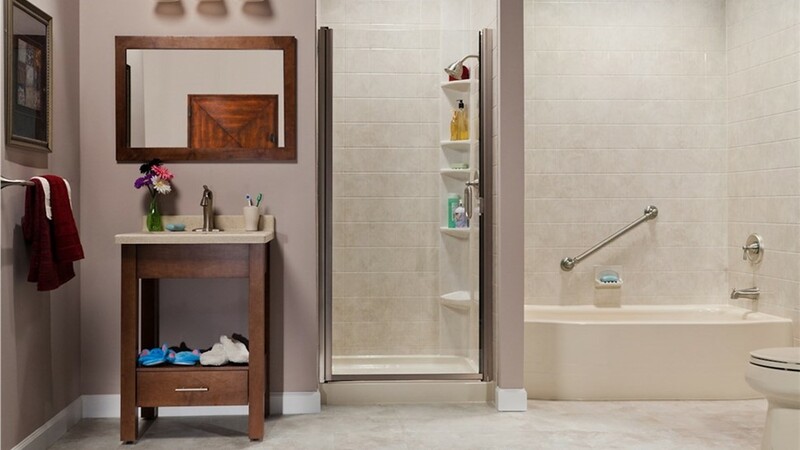 Contact Bath Planet of Denver and Nebraska today for more information or to schedule a free, no-obligation estimate. Give us a call, or fill out our online form now to get started.